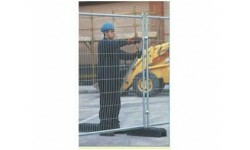 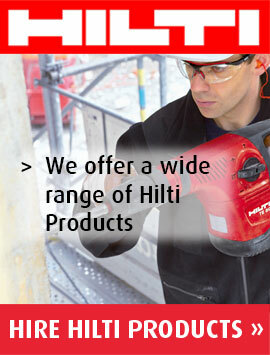  Security Mesh fencing c/w blocks - Minimum Charge 1 week. 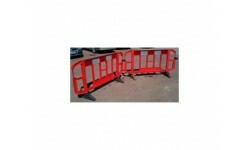 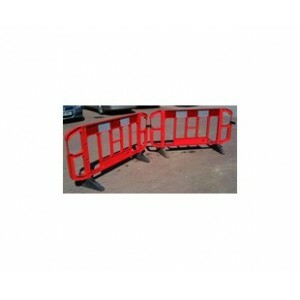 Conforming chapter 8 regulations, these highly visible 2 metre long guard barriers are recommended for placing around temporary roadworks, groundwork and open excavations. 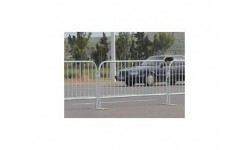 Designed to be linked together, each 1 metre high barrier features top-faced reflective material on one side.